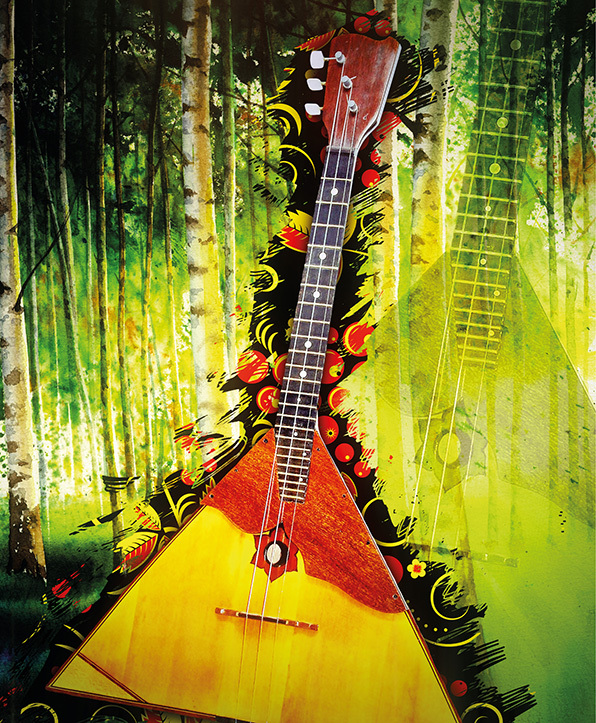 On 23rd June the world celebrates the anniversary since the first documented mention of the Russian folk three-stringed musical instrument Balalaika. In connection with this landmark event, the European Foundation for Support of Culture will host the “330th Anniversary of Balalaika” in Malta. In translation from ancient languages, a Balalaika is a “conversation of a child” – and this name is given for a reason: the instrument has a gentle, pleasant timbre. Musicians love the Balalaika for the ability of playing absolutely anything on it – from folk music and classics to modern melodies. common; the piccolo is rare. The Balalaika Day is celebrated by professional performers who play on different folk musical instruments, creative collectives, amateurs, populist musicians from Europe, Latin America, Australia, USA, South Africa, Ukraine, Belarus, Kazakhstan and, of course, from Russia. «330th Anniversary of Balalaika «will consist of a festive concert series that will be held in the best music halls of Malta with the participation of world-famous Balalaika performers; master classes for young talents by famous leading professors. Also, within the framework of the event an exhibition dedicated to the folk instrument will be held at the Russian Centre for Science and Culture in Malta.